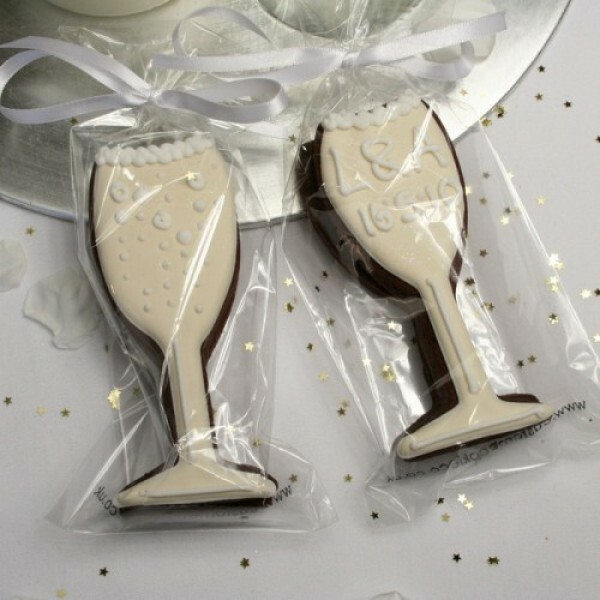 When it comes to your wedding, no detail is too small and more and more couples are looking for original and interesting ways to thank their guests for attending. 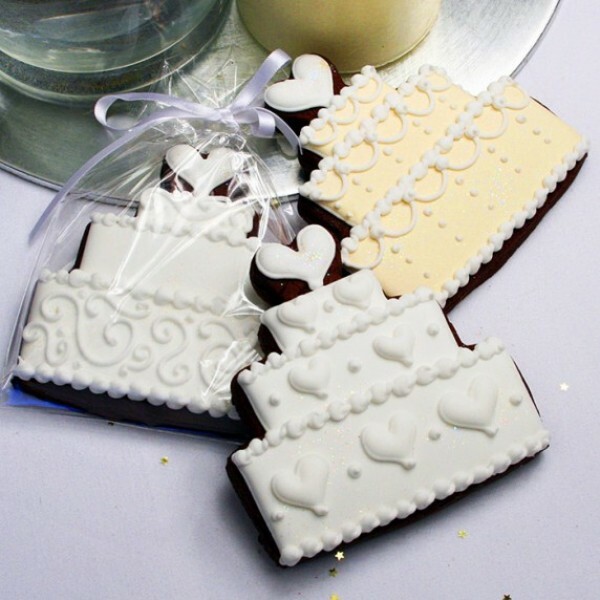 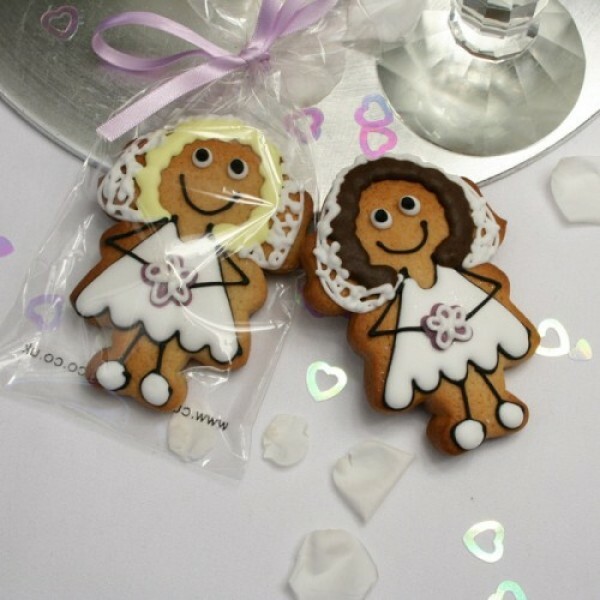 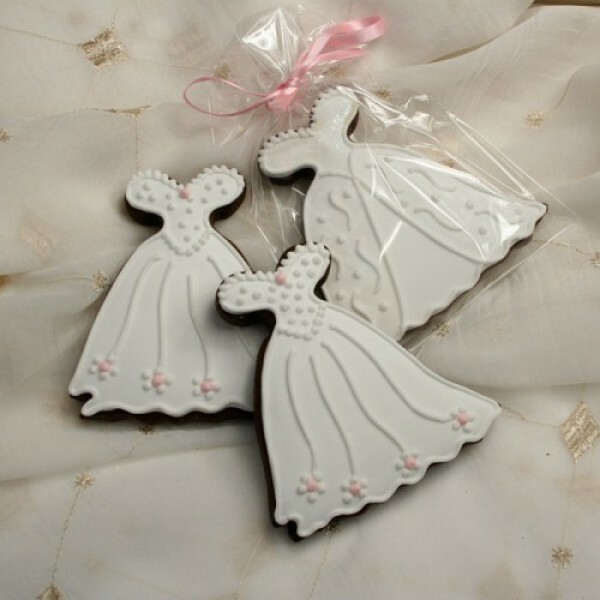 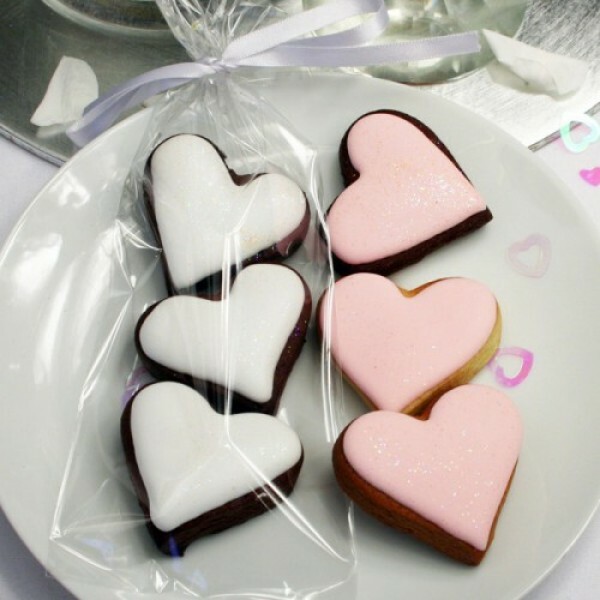 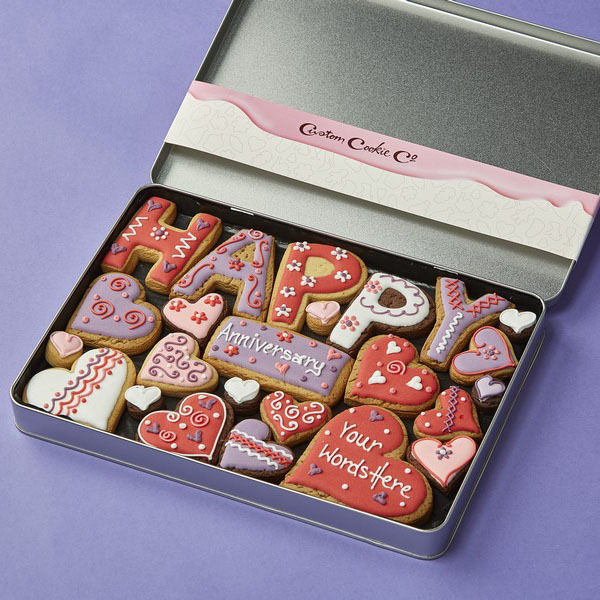 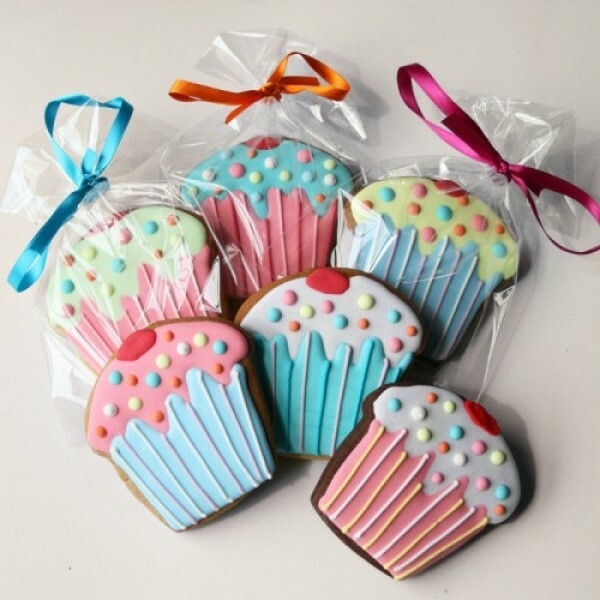 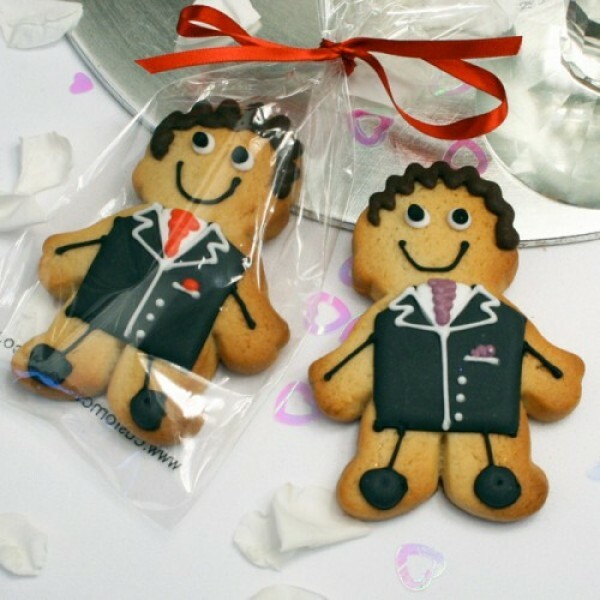 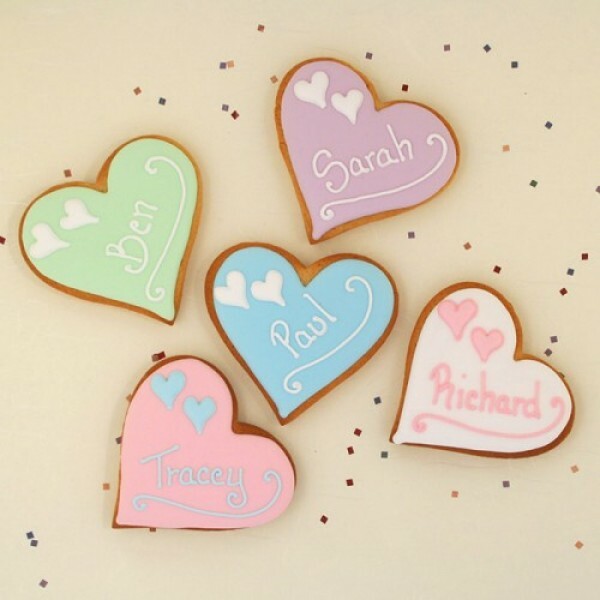 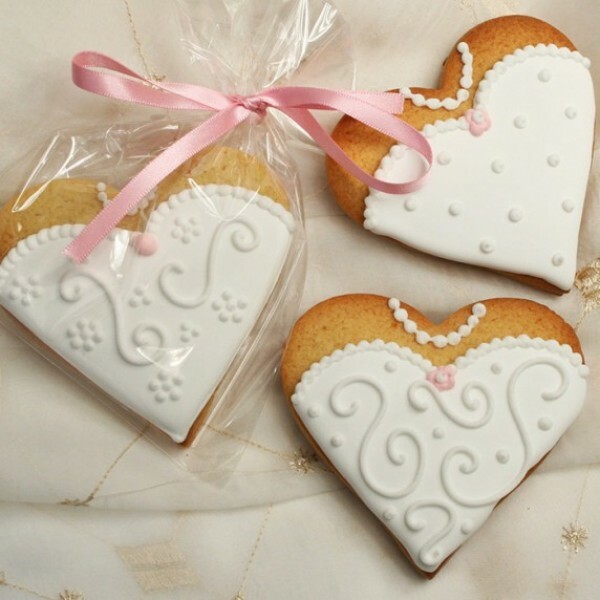 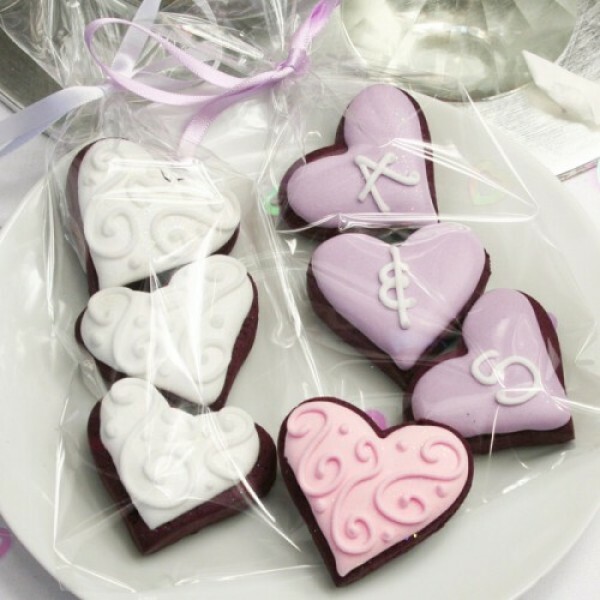 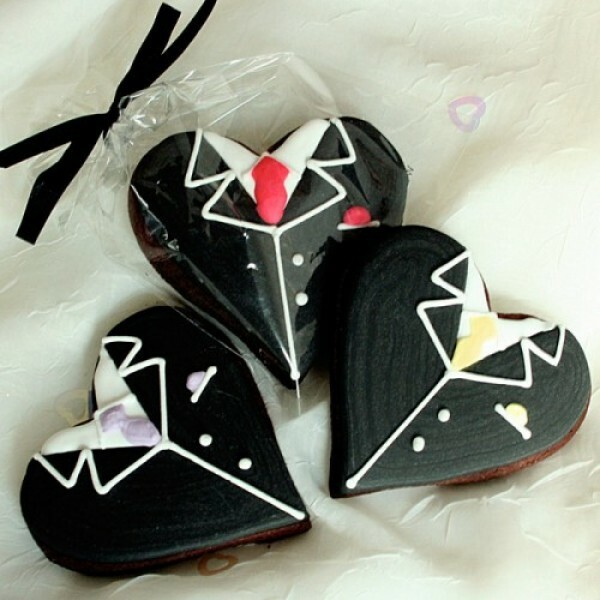 Our personalised wedding cookies are a fun and memorable way of providing unique and personal wedding favours. 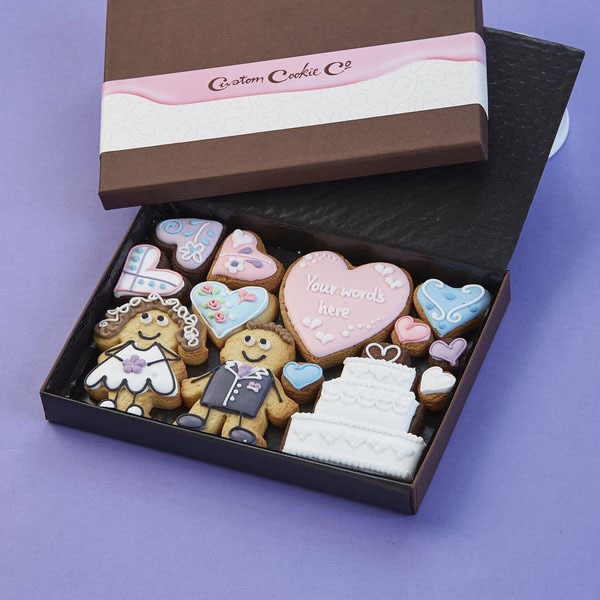 Rather than a giving your guests a trinket they will probably never use, choose our personalised wedding cookies as your wedding favours. 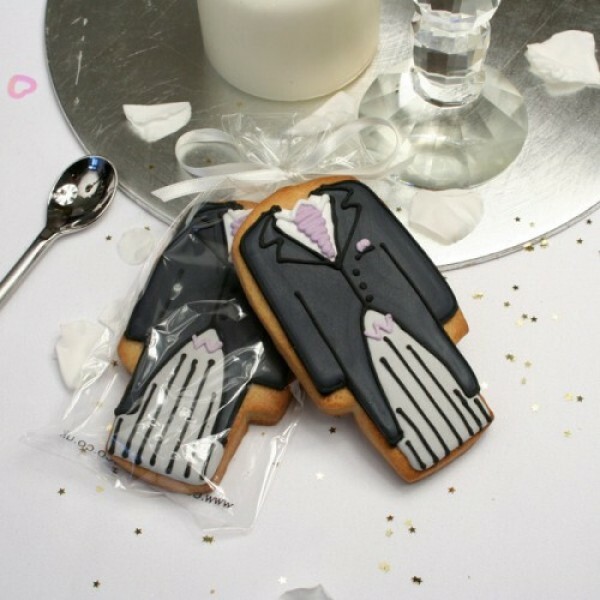 So even if the Best Man puts his foot in his mouth during his speech, your guests will have something sweet to put in theirs!